Ekta Kapoor and Imtiaz Ali have collaborated to tell the immortal love story of Laila Majnu. The movie is going to be released on May 4th 2018. Ekta tweeted the first teaser poster of the movie today, and it looks very beautiful indeed. Ekta tweeted, “Recreated. Re-imagined. Retold. Proud to collaborate with Imtiaz Ali to present a classic love story with a contemporary twist. 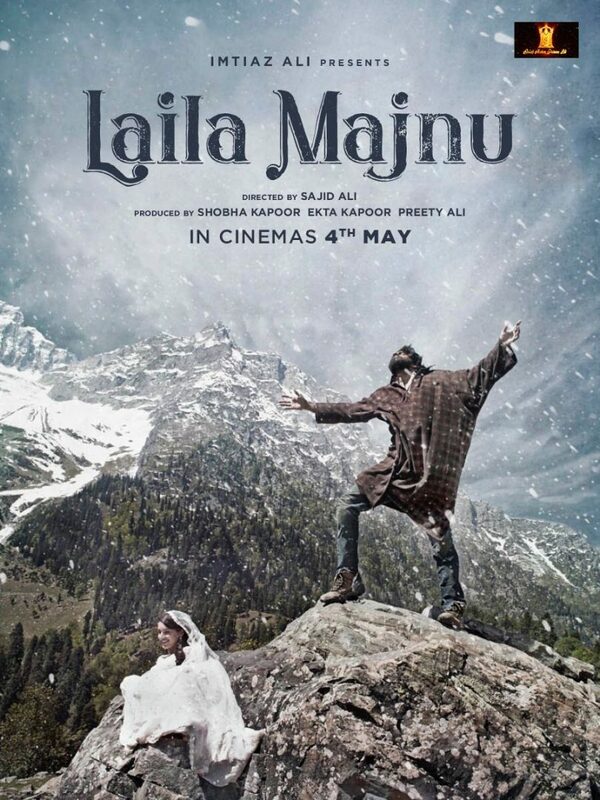 Here’s the teaser poster of Laila Majnu, which will be out on 4th May.” She also tweeted a photograph of herself with the acclaimed director. The movie has been directed Sajid Ali, and produced by Shobha Kapoor and Preety Ali. 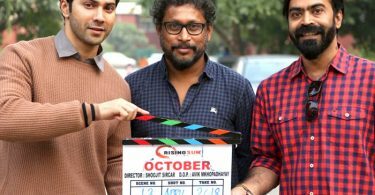 Imtiaz is one of the best romantic storytellers of Bollywood, and anything that involves him is surely going to be great and profound, with well rounded characters, so its doubly exciting as to what his touch will bring in the movie of the doomed lovers. The announcement on Valentines day is perfect because it is the best opportunity to grab attention of people with a love story that has been a classic for years, and its modern iteration is something that will appeal to many couples. Ekta Kapoor, after conquering the Television, has now begun to make her presence in the film industry known on an even more scale, from collaborating with female directors to creating good content for women, she has come out as the most powerful woman in the industry, who isn’t a Director. Hopefully, this new venture is also going to be a success for her and everyone involved.